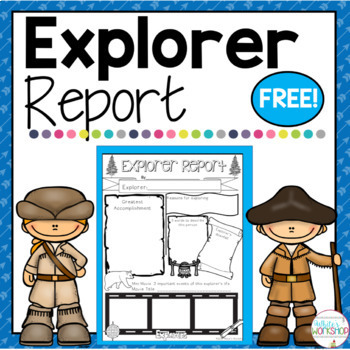 Bring the excitement back into Social Studies! 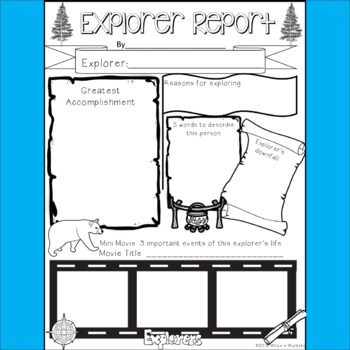 After learning about an explorer, students can have fun sharing what they've learned with this Explorer Report page. Follow my store for SALES and updates! If you like this product, please leave positive feedback and earn credit towards future purchases. If you have any questions or concerns, please contact me through Product Q & A and I will get back to you ASAP!